Baseball & The Wildlife Center of Virginia. The Cubs, Cards, Blue Jays … & You. When the season’s over and your team’s gone fishin’ … or gone off in search of multimillion-dollar paydays with other teams (No, Chris, No! Wait, don’t go!) … it’s time to see what’s been going on in the non-baseball world. Good grief, the Wildlife Center of Virginia Gala is Saturday, October 17! I’m only telling you this because the Wildlife Center is awesome and cares for thousands of wild animals each year and because there are some baseball-related auction items that you really need. And, since you can bid online and have things shipped to you, it would be just plain greedy of me to keep all these nice things for myself. The Wildlife Center of Virginia relies entirely on the generosity of people like us. They have lots of cool things to bid on this year; you can see some of them here. CHRIS DAVIS BASEBALLS. Current (and hopefully future) Baltimore Oriole Chris “Crush” Davis hit more home runs than ANYBODY in 2015 (and in 2013). 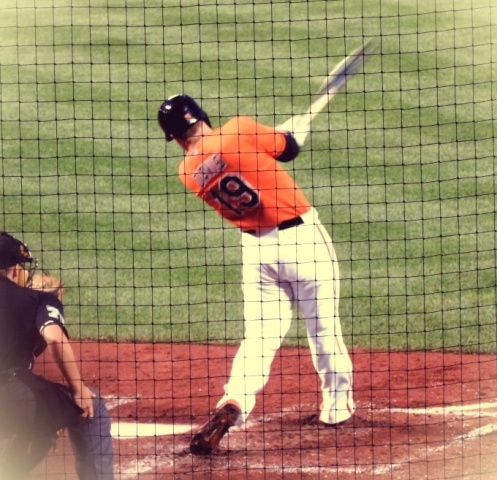 Here’s a “Crush” homer against the Oakland A’s in August. Because Davis is a big guy, you don’t get one signed ball, you get two. 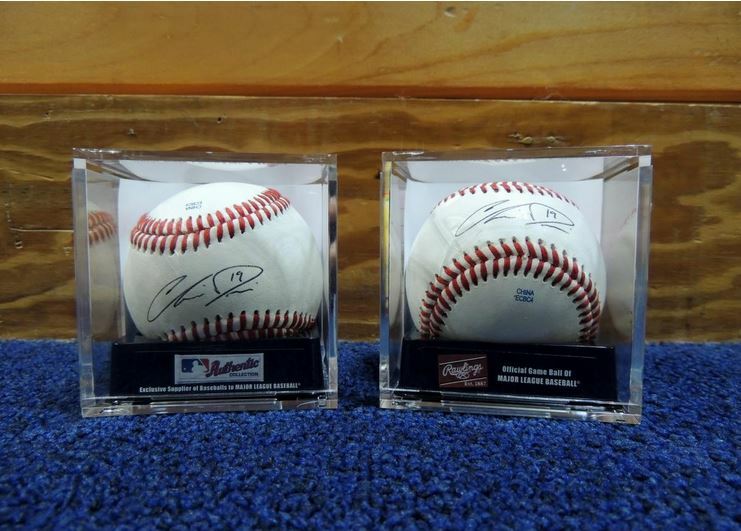 These balls were signed during an Orioles series in Texas this season and donated to the Center by a member of the Davis family. 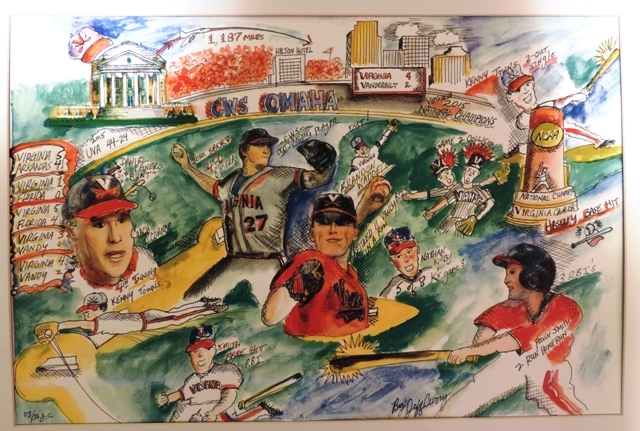 UNIVERSITY OF VIRGINIA COLLEGE WORLD SERIES 2015 PRINT. 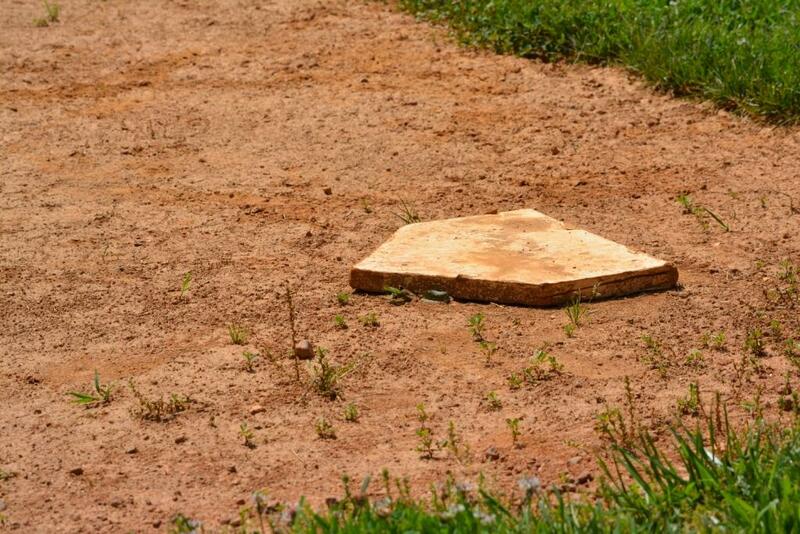 They’ve been playing baseball at the University of Virginia for 126 years, but only once – ONCE! – have they won the College World Series. And, it was this year. Local artist Jeff Curry documents many UVa sports and events and this print celebrates the Hoos’ unlikely, amazing, and historic victory in the CWS, defeating Vanderbilt for the crown. This limited edition print has been framed and is signed and numbered by the artist. FOUR RICHMOND FLYING SQUIRRELS TICKETS. 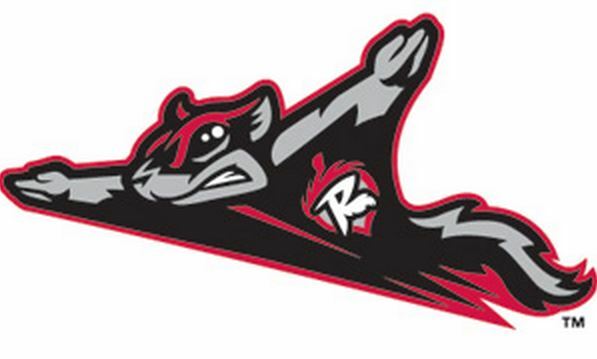 First of all, they’re the Flying Squirrels – and any team named the Flying Squirrels is awesome. Second, they’re the Double A affiliate of the San Francisco Giants and some of the best players in the majors today have been Squirrels, including Matt Duffy (my Rookie of the Year pick), and All-Stars Joe Panik and Brandon Crawford. 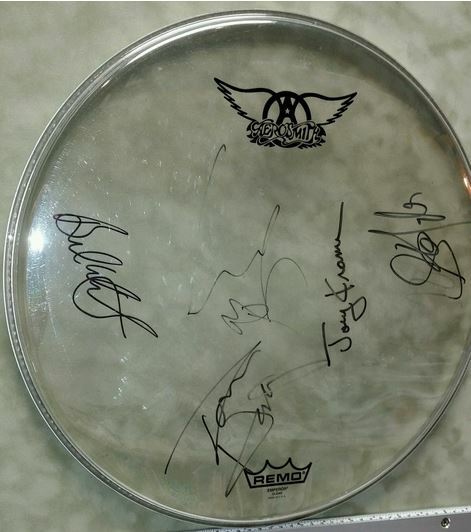 AEROSMITH SIGNED CONCERT-USED DRUMHEAD. Aerosmith is from Boston. So are the Red Sox. (OK, that’s all I got.) But, this drumhead, used during Aerosmith’s 2015 “Blue Army” tour, has been signed by the entire band and comes with a pair of Joey Kramer’s own drumsticks, so it is both a rare piece of rock history and a quite usable noisemaker. The production manager on Aerosmith’s summer tour is a friend of the Wildlife Center (and, I kid you not, he predicted right here on this blog last spring that the Rangers would go to the post-season. I laughed at him then. Sorry, Chris. You were right.) Chris had this drumhead signed exclusively for this event. Hang this in your house and your world will change for the better, I’m quite sure of it. 90-MINUTE HOT STONE MASSAGE. Yes, I’m going to brag. My hot stones are like a steamy, sweet hot chocolate at a cold, October baseball game. They’ll warm you up inside and out and your team will always win. My hot stones rock. (<- – -massage humor.) 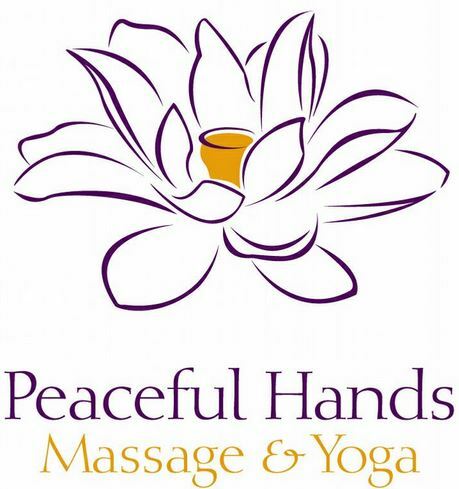 I promise you, the massage is pretty sweet, too. No shipping on this item, but if you’re near Madison, Virginia … you really oughta bid. If you have questions or are ready to bid, email auctionbid@wildlifecenter.org. The deadline for absentee bids is Friday, October 16, 2015 at 3:00 p.m. Eastern. Bidding info can be found here. Bid generously. Make a difference. Save a wild animal’s life. American Indians tell a story of how the weight of the world was built on the shell of the “Great Turtle,” a snapping turtle. 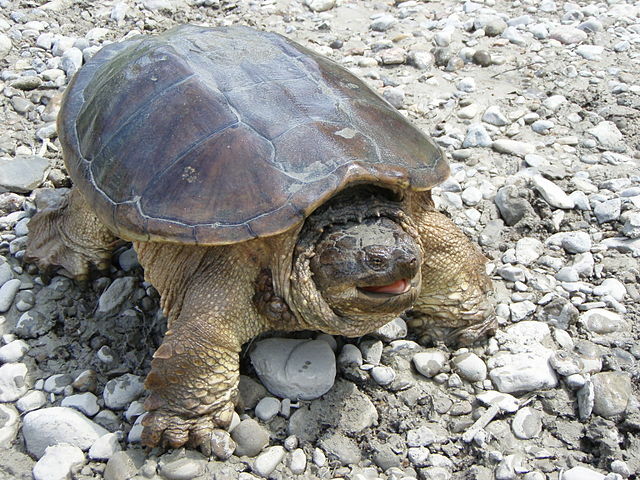 The snapping turtle is honored for its strength and stamina. Most people around here aren’t so kind. Snappers, they say, are ornery, aggressive, ugly, and good for nuthin’ but eatin’. 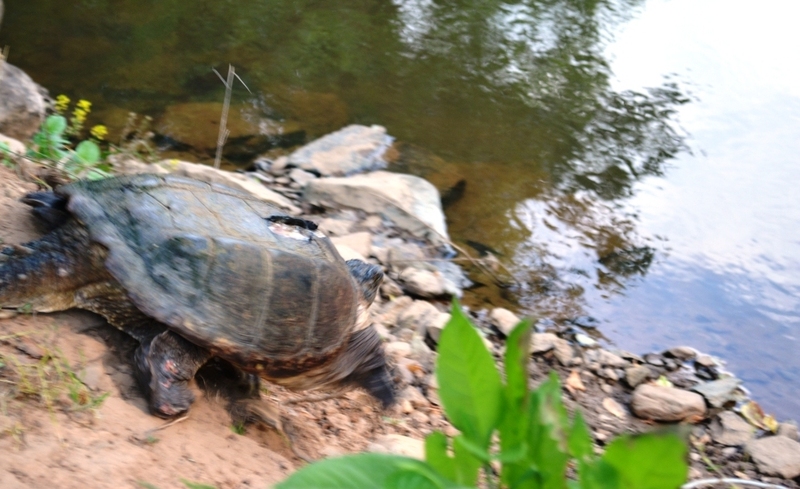 Snappers are all over the place in Virginia, if you know where to look. 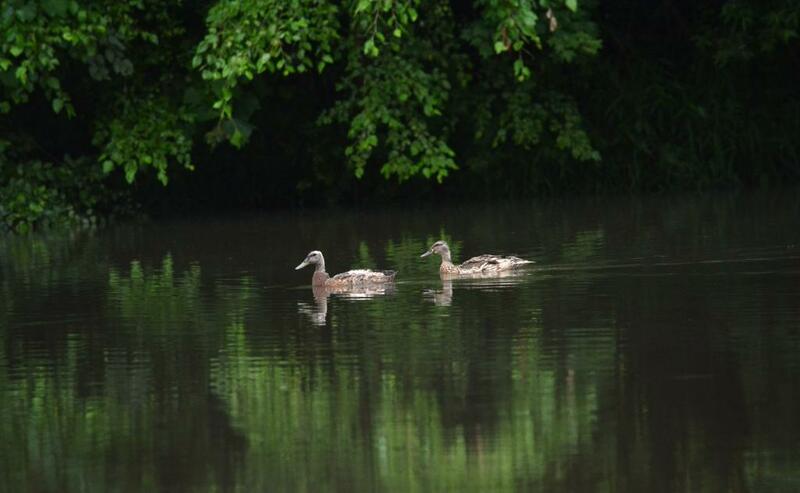 Old-timers will offer to come fish them out of your ponds for you, so they don’t chew off your duck’s feet. “If a snapping turtle bites you, it won’t let go until it thunders,” they say. Which, of course, isn’t true. Snapping turtles are shy creatures that won’t bite unless provoked. They look weirdly prehistoric because they are prehistoric, hanging around in ponds, virtually unchanged, for the past 90 million years. Evolution passed them by. Or, you could say, they were built tough and just right to begin with. They didn’t need your stinking evolution. 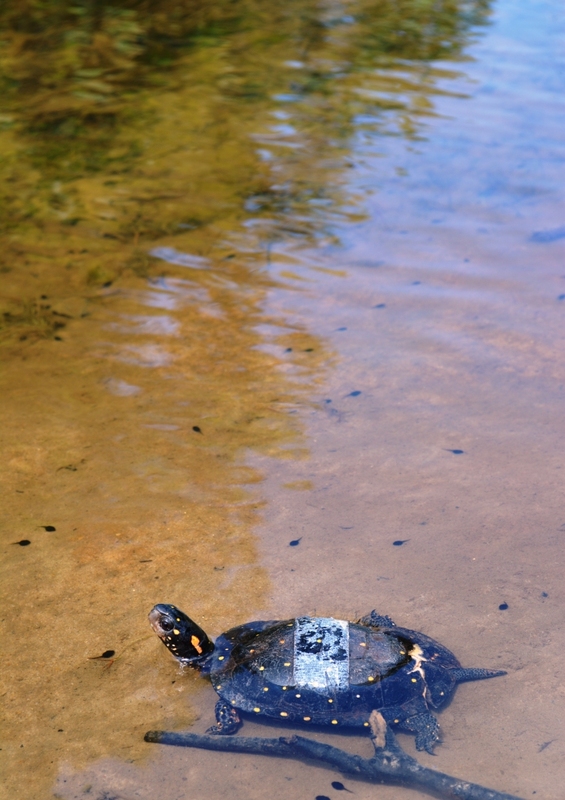 Unlike box and painted turtles, the cuties of the turtle world, all of this has led to a bad reputation for snappers. David Ortiz has a bad reputation because he does things like this. Snapping turtles get a bad rap simply because they look strange. The Oakland A’s Single A affiliate is the Beloit Snappers. The Snappers are off to a slow, turtle-like 14-22 start in the Midwest League, Western Division, this season, which isn’t very snapper-like. Only the Wisconsin Timber Rattlers have a worse record. Come on, Snappers, snap to it! The Wildlife Center of Virginia got this one, patient #15-0395, a few weeks ago after animal control in Culpeper, Virginia picked it up in a nearby park. 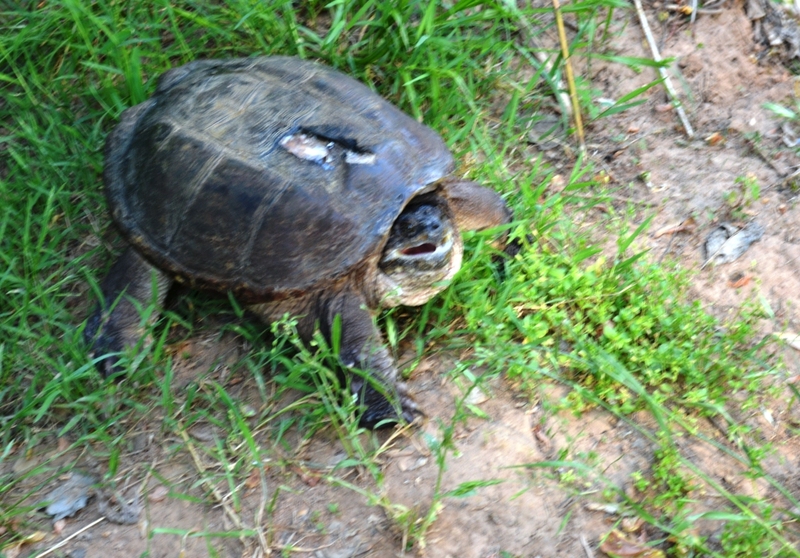 The vets think it got hit by a car, injuring its carapace (that’s poetic vet-speak for the top of a turtle’s shell). You can still see its injury. They wrapped the “feisty” snapper up in a box and Editor/Husband brought it home so we could release it back at the park in Culpeper. Cardboard boxes are fine for toting many things, like shoes, and cereal, and old tax records, but maybe not so much for transporting feisty 15-pound, 90-million year old prehistoric turtles. Snapper broke out of the box and was sitting in the back of the Subaru by the time Editor/Husband got home. I’m sure the snapper was simply eager to get out of the hospital and back to its pond. We got the snapper back into its box, headed to the park where it came from, and carried the box down to the creek bank. I expect turtles to be slow and methodical about things. You know, slow as a turtle. But, the actual release took only 10 seconds or so. 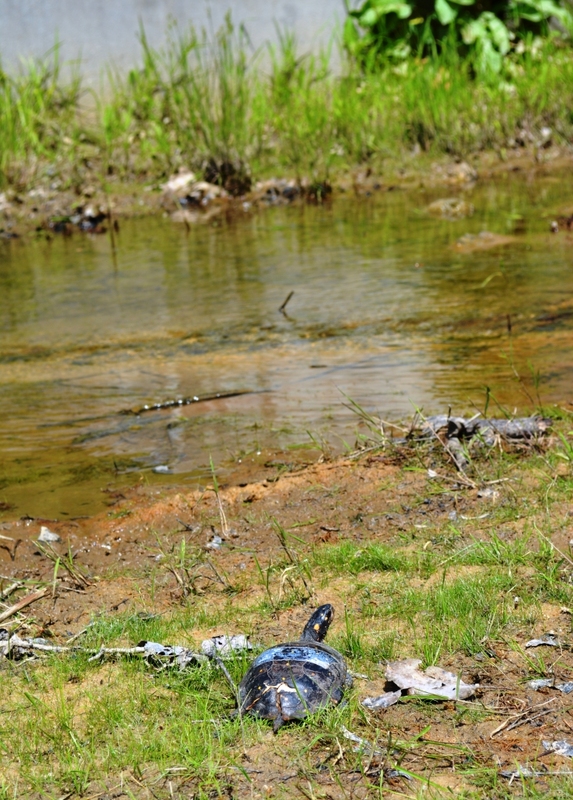 Seven of those seconds was carefully turning the box on its side so the turtle could slip out onto the bank of the creek. Do not let anyone try to convince you that a cardboard box is a secure mode of transportation for a 15-pound snapping turtle. 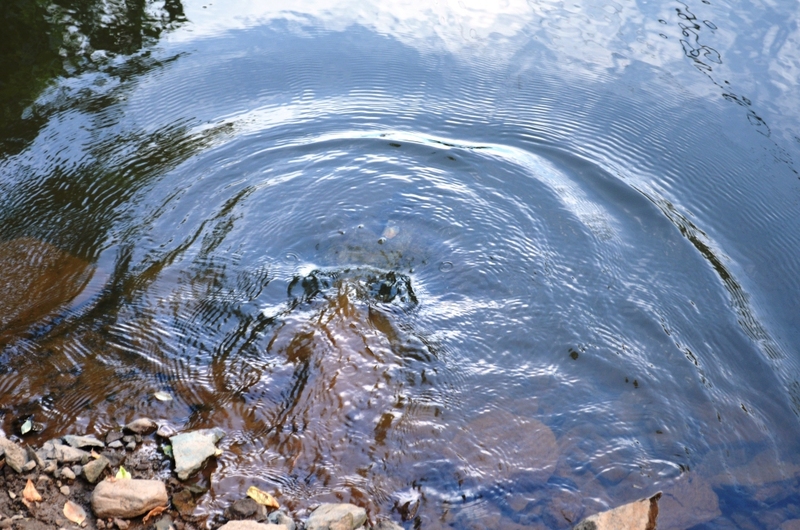 Three seconds later, the turtle was off, diving into the water and out of sight. Wouldn’t you know it, we had the Dee Gordon of snapping turtles. May 23 is World Turtle Day. 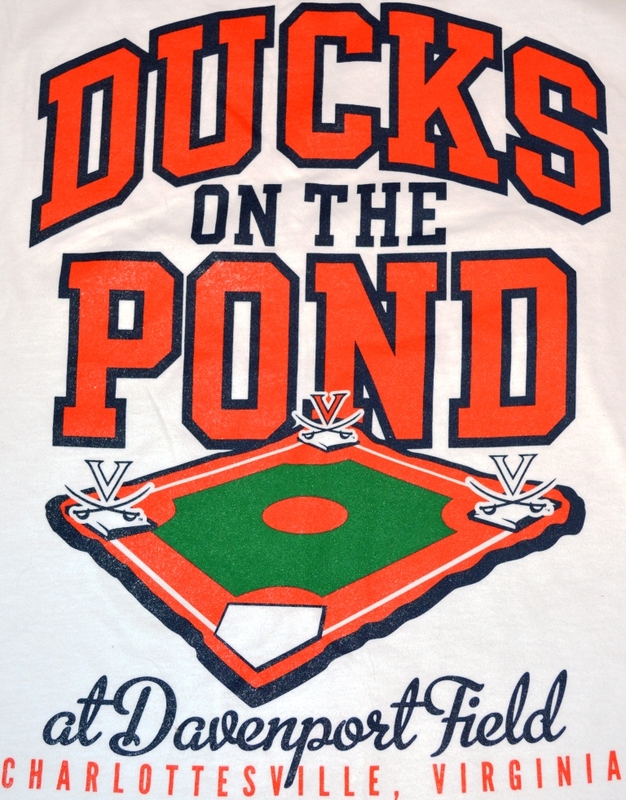 Ducks On The Pond ~ A baseball phrase referring to runners on base; used primarily when the bases are loaded. Gypsy Hill is an old Victorian park in Staunton, Virginia. It’s been a park, in some form or another, since the 1890s. 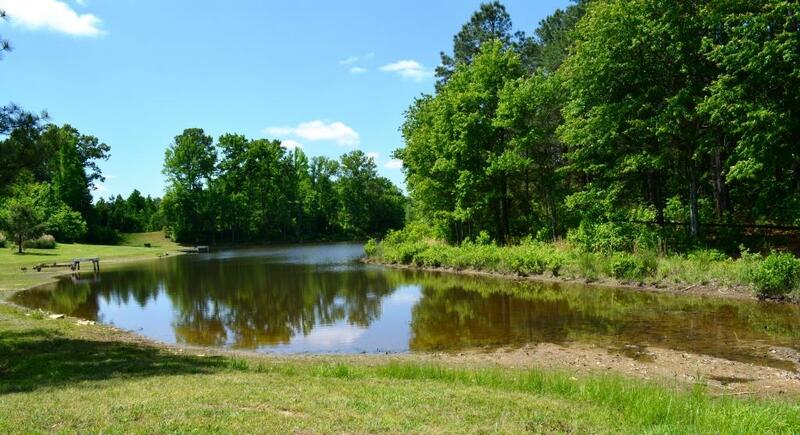 Inside its 200-odd acres today are picnic areas, baseball diamonds, basketball courts, and a football field. But, the most popular spot in the park is the duck pond. 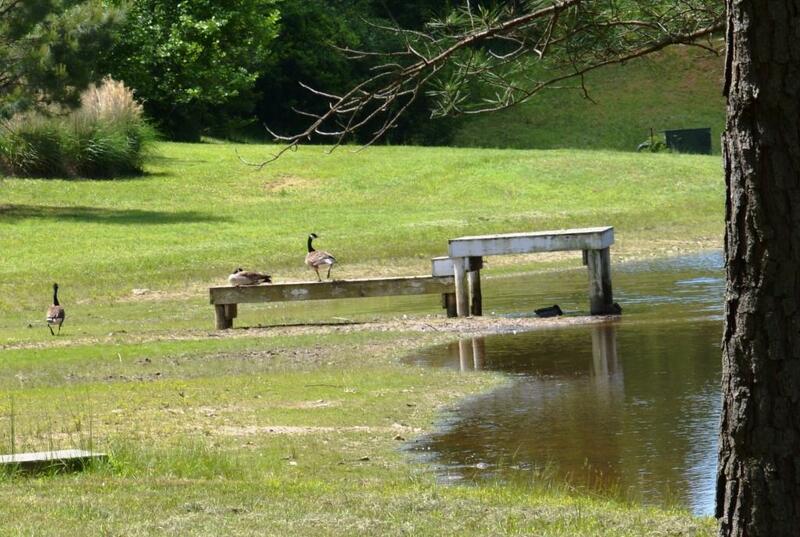 The pond attracts both people and ducks. But, mainly ducks. A whole lot of them. So many that the pond becomes covered with a blanket of ducks, like a real-life down comforter. And, when all those ducks get to quacking and elbowing to get the best spots in the water, some unlucky ducks are going to get run over, bullied, or pecked on. I know, you thought ducks were sweet feathery things that just paddle around all day enjoying the scenery, didn’t you? Yeh, me, too. But, the pond is like high school, and there are always a few bad seeds and bullies making things miserable for everybody else. A few nasty ducks are bad enough. But, add in overcrowding and too many people feeding too much bready junk food that sickens ducks, and now you’ve gone from high school to something out of a Quentin Tarantino movie. Somebody’s going to get hurt. Not all ducks are bullies. 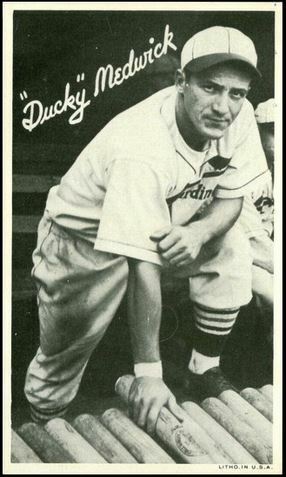 Ducky Medwick ~ A member of the famed 1930s-era Gashouse Gang on the St. Louis Cardinals. He waddled when he walked, hence “Ducky.” A powerful .362 career hitter, he also was powerfully mean and would brawl with other players and his own teammates – during and after games. He won the Triple Crown in 1937 (leading the league in hits, RBIs, and home runs), the last National Leaguer to do so. 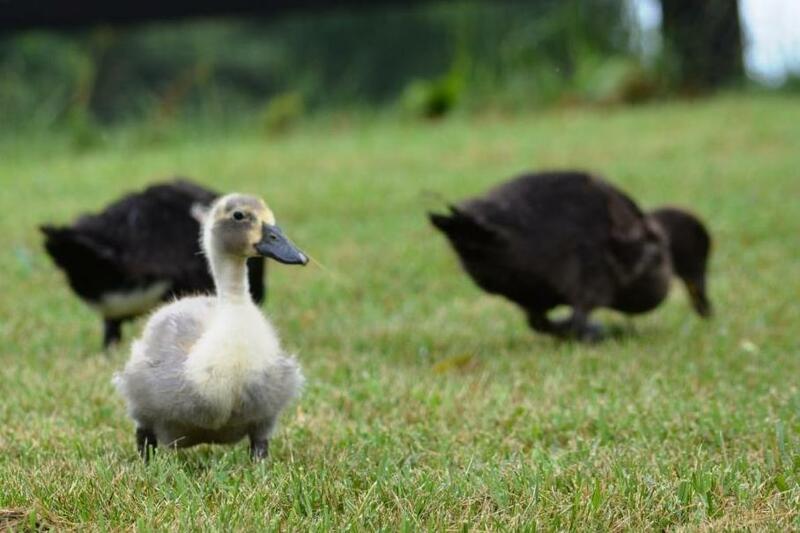 Each year, a dozen or so Gypsy Hill ducks end up at the Wildlife Center of Virginia, in nearby Waynesboro. These are often smaller ducks who fell in with the bad crowd and paid the price. The Center’s vets and rehabbers clean up their wounds, stitch them back up, and give them a little bit of healing time. Editor/Husband works at the Wildlife Center of Virginia. And, that’s how two Wildlife Center Mallard Ducks, Patient #14-1373, a male, and Patient #14-1378, a female, ended up at our house on Thursday. All healed up, they certainly couldn’t go back to Gypsy Hill Park. Our job? 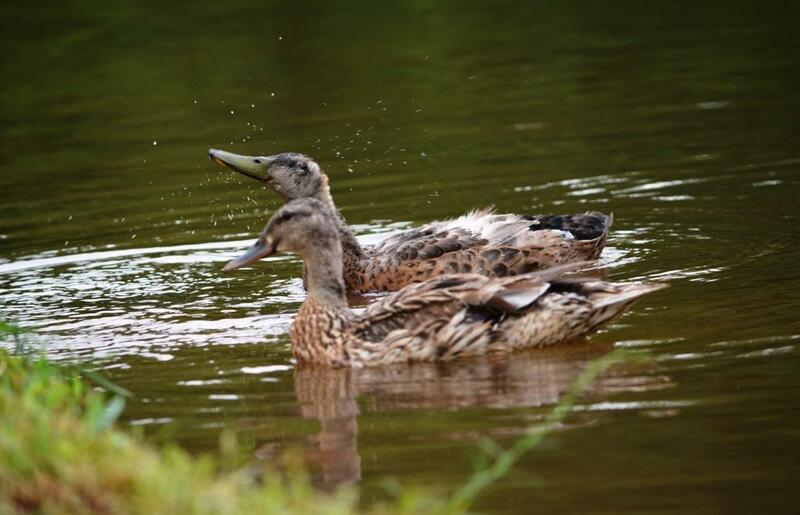 Find a comfortable and safe duck-friendly pond for them. 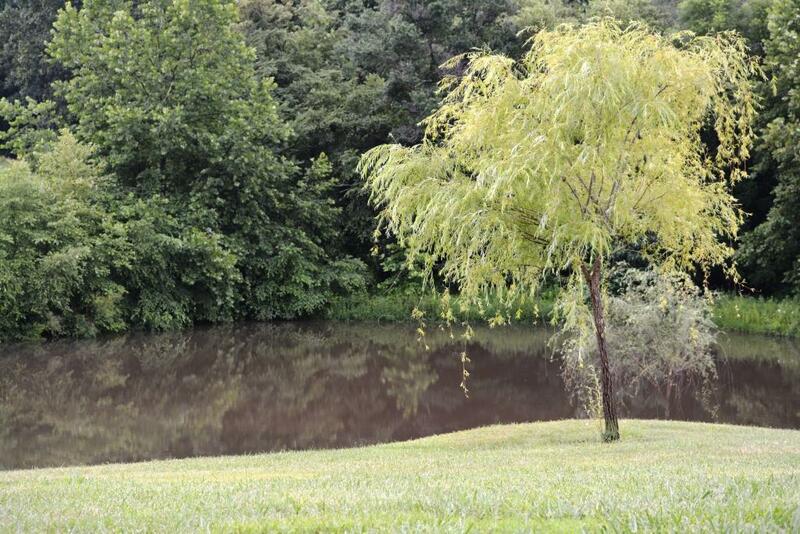 Our friends Michelle and Chris have a lovely pair of ponds at their home. 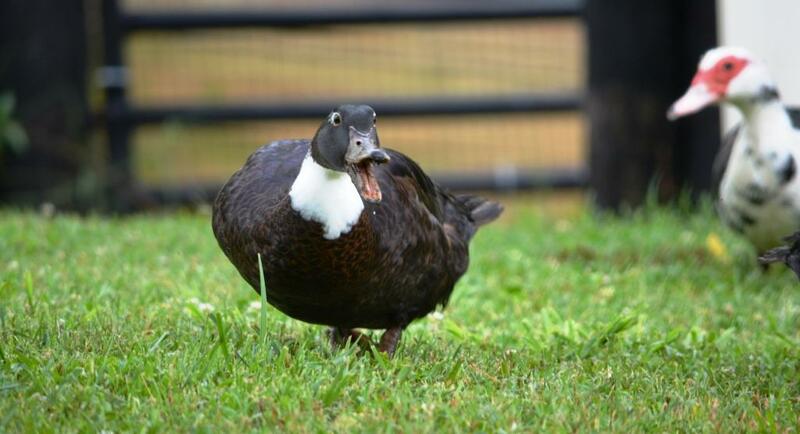 They’ve helped Wildlife Center patients before, allowing a “soft” release for ducks who need a bit of a watchful eye as they ease back into life in the wild, or who might not be able to fly too well anymore due to injuries. 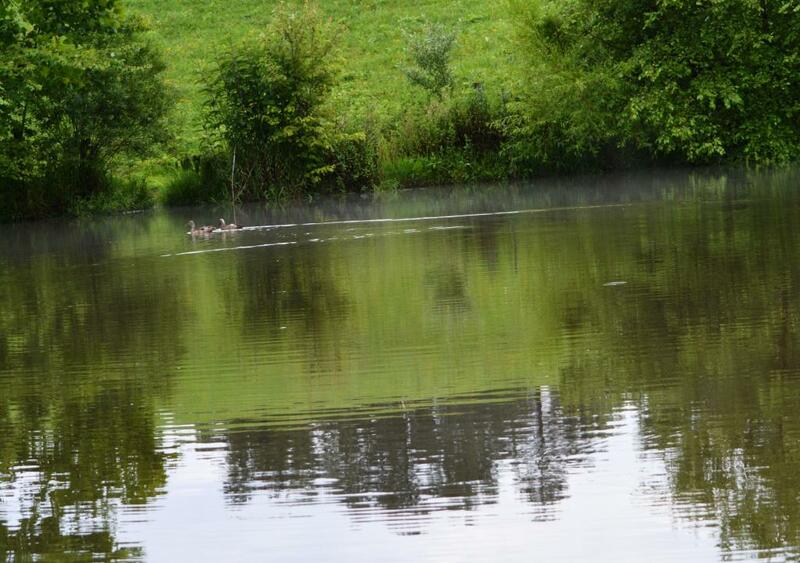 We headed down to one of the ponds and slipped the Gypsy Hill ducks out of their crates. Just a couple ducks on the pond and plenty of room. And, no bread, which is terrible for ducks and leads to severe malnourishment. I’m serious. Enough with the bread, people. 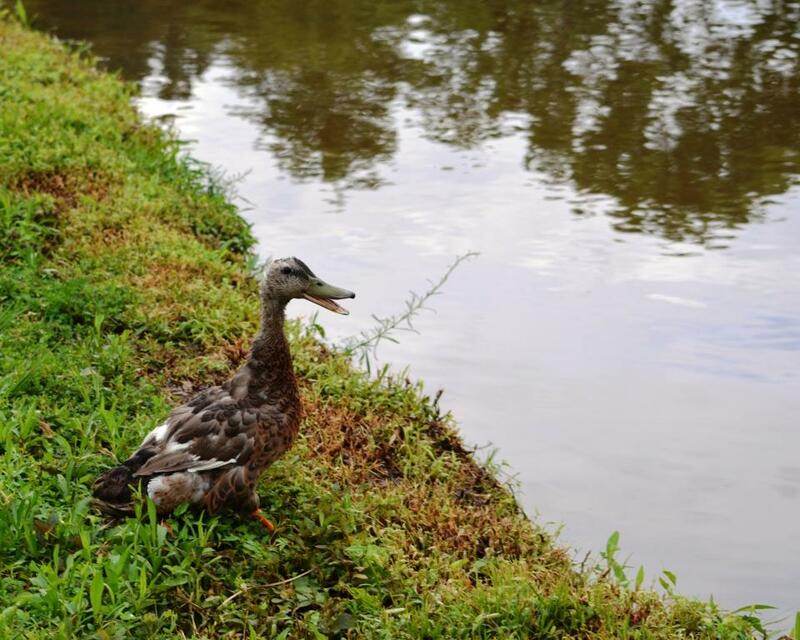 Michelle reports that the ducks are still hanging around on the pond. 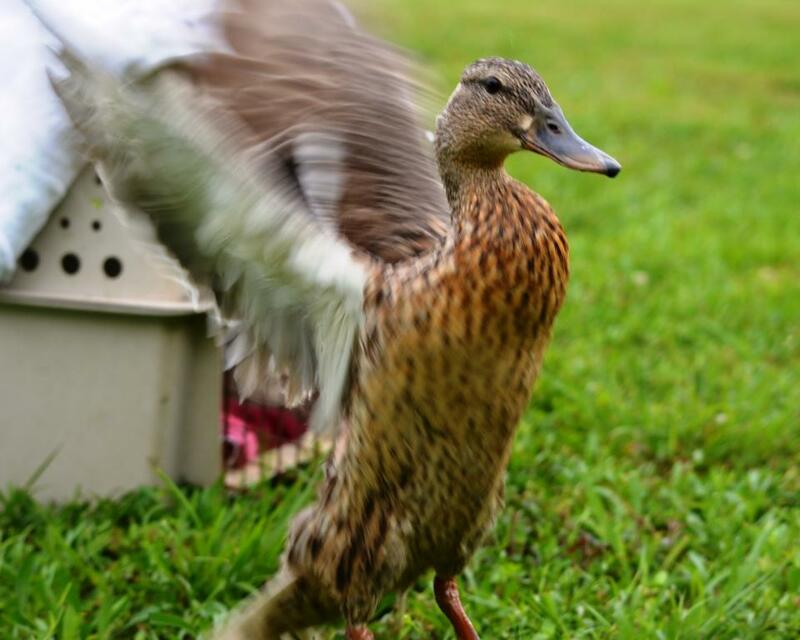 Although the ducks can fly off whenever they like, really, why would they leave? 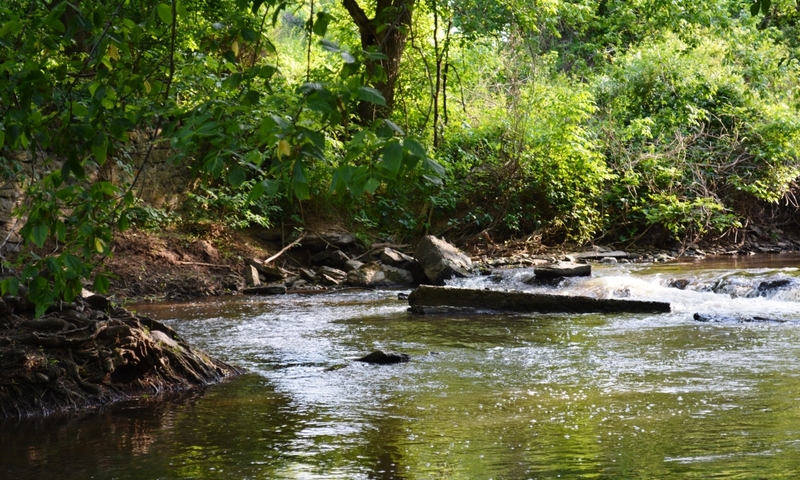 Paddle your feet and take a spin around the pond. It’s Paradise, baby. When the game is tied after nine, baseball goes to extra innings. Free baseball! 10th INNING ~ Go Hoos! If you’re shopping for baseball players, the first round of the Major League Draft was last night. Three members of the University of Virginia Cavaliers were chosen in the first round: Nick Howard, RHP (Cincinnati Reds), Derek Fisher, OF (Houston Astros), and Mike Papi, IF/OF (Cleveland Indians). But, before heading off to their new paying jobs, there’s still this business with the College World Series to attend to. Good luck this weekend in your games against Maryland. Go Hoos! Would the #1 ranked college team please put your glove in the air? I thought it couldn’t be real. They call it an Ostrich Pillow, a napping, pillow-y, cave-like thing that makes you look kind of dead. It creeps me out and mesmerizes me all at the same time. It’s real … sweet apple cider, it’s real! Orioles Fans, Is your starting pitching falling apart again and it’s only the second inning? Tuck into Ostrich Pillow! NFL, Still refuse to acknowledge your ugly concussion crisis? Here, stick your head in! Editor/Husband, Wondering how much longer this game can go on? Answer: MUCH longer. How about a half-inning snooze? Endless meetings. Dinner party guests that just won’t leave. Mind-numbing political rants from the drunk uncle who gets all his news from Fox. I’m so glad it’s real! 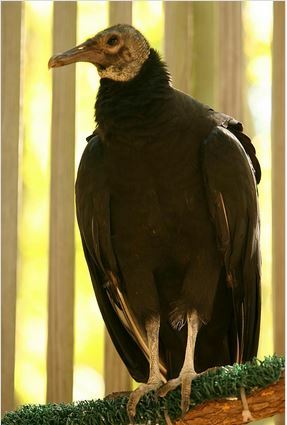 Buttercup is a black vulture that lives at the Wildlife Center of Virginia. Vultures – or buzzards as some people call them – are one of the world’s greatest recyclers. They eat the rotting meat of dead animal carcasses lying on roadsides and in fields that would otherwise spread disease and kill us all. Vultures are our great protectors. It is ok to dislike the New York Yankees because they upset the economics of baseball with their pocket-change millions. It is NOT ok to dislike vultures because they’re a bit wrinkley on the outside and like to fly around around in circles overhead looking for a snack. They are sociable creatures with amazing stomach enzymes. (I’m talking about the vultures here, not the Yankees.) Thousands of humans might go down, but a vulture would never succumb to food poisoning on a cruise ship. Celebrate vultures and Buttercup with the Wildlife Center’s new “Spring Carrion” line of tee-shirts and tote bags. You’ll be helping a great organization and helping spread one of the best worst puns ever. Oh, how I love the hidden ball trick. And, this is one of the best! Part 1: There You Go, Turtle! There are some people in my world who believe that all I do on weekends is baseball-baseball-baseball. No, not everything is baseball. Look who came to our house! Editor/Husband (when he is not editoring or husbanding) works at the Wildlife Center of Virginia, a wild animal hospital. Sometimes Editor/Husband’s car will smell a little weird, like a possum family might still be living in there, waiting for a road trip to the Sonic. Last night, he brought home a spotted turtle, a rather rare species. 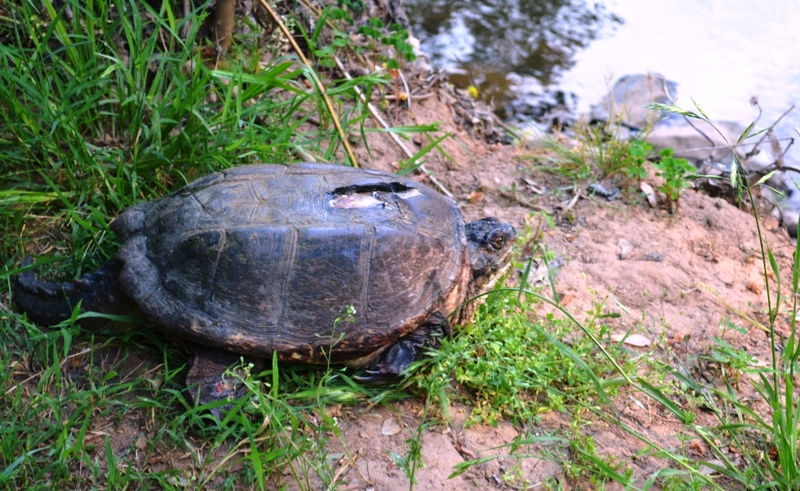 It had been hit by a lawnmower about a year ago and its shell had been badly injured. 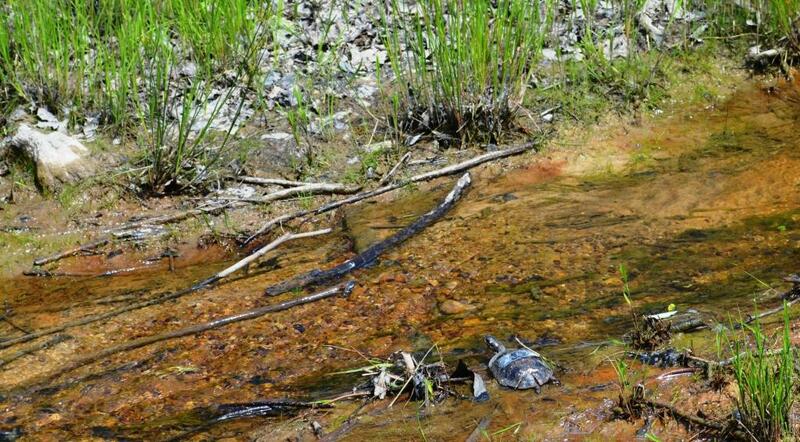 Shell-healing is, not surprisingly, slow-going for turtles. 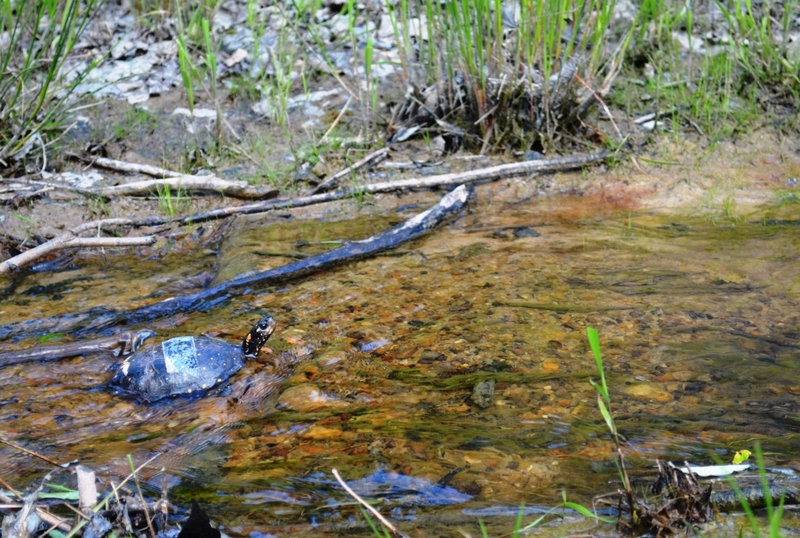 Here’s what you need to know about spotted turtles. They can have up to 92 spots on their upper shell, head, neck, and legs. Ours is disappointingly light on the polka-dots, although I didn’t think to count. A spotted turtle can live to be 50, if he is careful and stays off of roads and out of the way of lawnmowers. World Turtle Day is celebrated every May 23. The Wildlife Center releases its healed-up reptile patients as close to their original homes as possible. This is especially important for turtles who have some sort of “Home Sweet Home” software wired in their brains that makes them serious homebodies. Which is kind of funny if you think about it, since turtles carry their homes on their backs like little RV campers. Come to find out, they don’t even really like going anywhere. 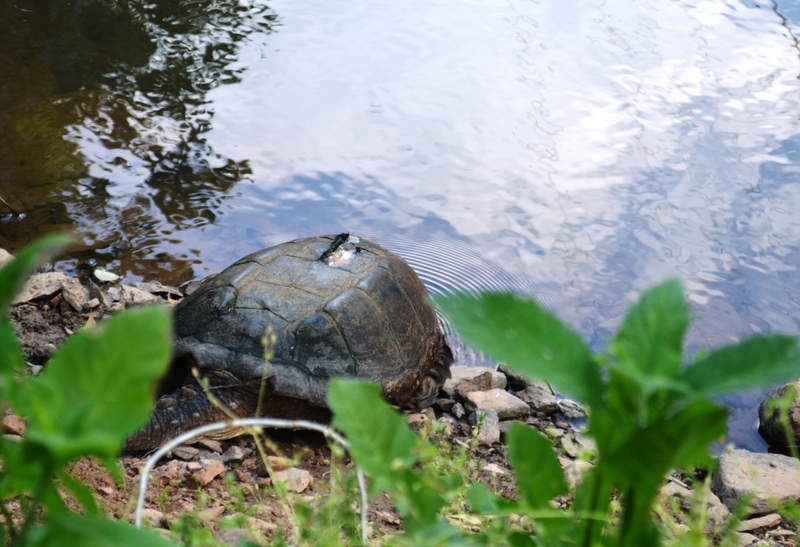 This turtle, we discovered, like the Fresh Prince of Bel Air, had been living the good life in a very pretty gated community, filled with pretty homes ringed by perfect gardens and swimming pools and walking trails and country clubs and tennis courts. … away from the road and lawnmowers and away from the lady who was afraid we were releasing baby geese into the lake and came running over in a panic to tell us how the geese were pooping on her lawn. We showed her the turtle and she calmed down. Turtles, apparently, have a prozac-like effect on some people. So we opened the box, and set turtle on the bank. Even if some of the hospital stick-um from my shell-healing was still on my back. And, just as we are pulling out to leave the pretty gated community with the swimming pools and tennis courts and … hey, wait a second … stop the car!!!! What’s that over there?